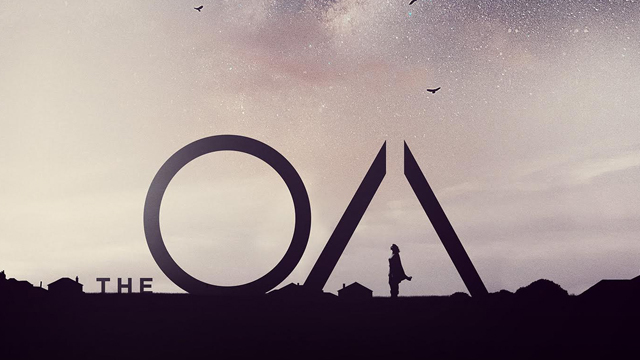 Trust the unknown as Netflix unveils The OA trailer for the new Netflix Original Series starring Brit Marling. 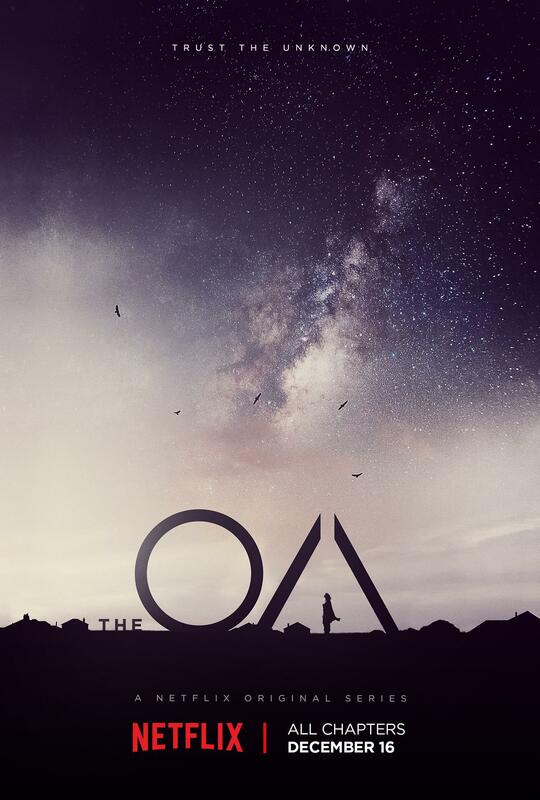 The OA launches globally Friday, December 16 on the streaming service. Check out the trailer below and take a look at the series’ poster art in the gallery viewer at the bottom of this page. RELATED: Daredevil Meets Jessica Jones in New Marvel’s The Defenders Set Photos! What do you think of The OA trailer? Let us know in the comments below!